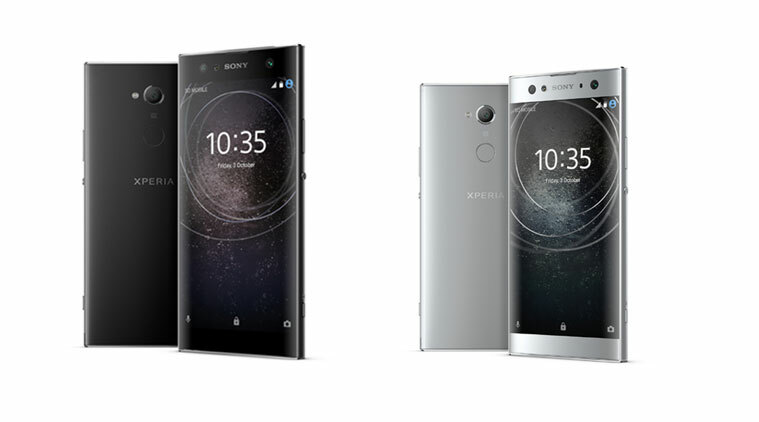 Sony, the “Xperia” moniker started the year with two devices that boast massive camera resolution – Sony Xperia XA2 and Sony Xperia XA2 Ultra. Sony packed in Xperia XA2 ultra version with more features than the regular Xperia XA2 in terms of battery capacity, screen size, and RAM. Which have proportional effects on how much they cost. Sony Xperia XA2 and XA2 Ultra have 23MP rear camera, to serve mobile photography purpose and Dual 16MP front camera for selfie satisfaction. Also, both devices have dual SIM options that has no affiliate with external storage. Sony Xperia XA2 is an Android device which comes with the latest Android version – Android 8.0 (Oreo). The edge-to-edge screen size is 5.2 inches and takes up to 75% of the body. The phone’s dimension measure in millimeters falls at 142 x 70 x 9.7 (length x width x thickness). Sony Xperia XA can confidently handle 1080 x 1920 display resolution efficiently, thanks to the Adreno 510 GPU. The phone display is made of IPS LCD capacitive touchscreen which can display up to 16 million colors. Sony is known for rolling out devices with high resolution camera. Sony Xperia XA2 is one of the devices with more than 20MP camera. it actually has 23 MP rear camera shooters and a whooping dual 16 MP front camera. Sony Xperia XA2 Ultra Specifications. As earlier said, Sony Xperia XA2 Ultra has more features compared to Xperia XA2. Storage memory of Xperia XA2 ultra comes in two size option of 32GB and 64GB. Display size of 6.0 inches spreads across the body covering up to 76% of the body. A resolution of 1080 x 1920 can be handled by the Adreno 510 GPU. The display type, IPS LCD capacitive, which is similar with the Xperia XA2, also displays up to 16 million colors. As to having more, the body dimension tops with 163 x 80 x 9.5 measured in millimeters. Sony Xperia XA2 Ultra likewise runs on a Qualcomm Snapdragon octa-core chipset. 23MP rear camera and dual 16MP camera resolution adds to it’s selling point. The internal storage can be upgraded to 256GB with an external memory. Battery capacity of 3580mAh keeps the lights on. More features contributes to more weight, this makes Sony Xperia XA2 ultra weigh 221 grams.